The Mohua range of wines are proudly brought to you by Peregrine Winery, Central Otago, New Zealand. 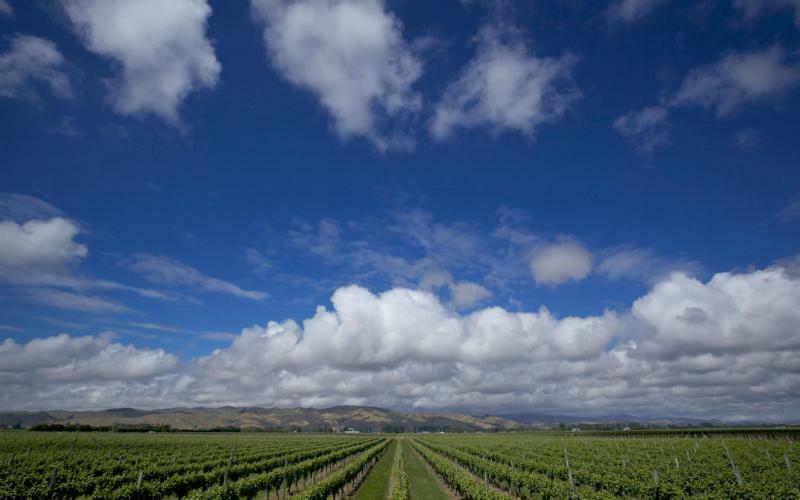 Since its first wine release in 1998, Peregrine Winery has quickly established itself as one of New Zealand iconic producers of handcrafted wines, reflecting and personifying the pristine environment in which these wines are nurtured. The winery has in subsequent vintages been awarded numerous international and domestic trophies, gold medals and accolades for all the varietals that are passionately crafted, in what is internationally recognized as one of the most beautiful places on earth. The "Mohua" wines are named in honor of one of the rarest birds, now found only in some of the most remote parts of the South Island's pristine rainforests. The graphics of the Mohua label reflect this stunning bird, flying through the upper canopies of its tree habitat. The wines for the Mohua range are carefully selected from two of New Zealand 's most famous grape growing regions, Marlborough and Central Otago, both of these being on the South Island.